The first reading of a proposed new fee schedule to include green burials at the city cemetery will occupy the Langley City Council at its meeting next week. The council meets at 6:30 p.m. Monday, Feb. 1, at city hall on Second Street. The city’s Cemetery Board came up with a suggested price for the new green-burial plots at Langley Woodman Cemetery. The cemetery has set aside 48 plots for green burials, which are done without cement grave liners or embalming, and involve biodegradable caskets or sheaths. Rest in (eco) peace. 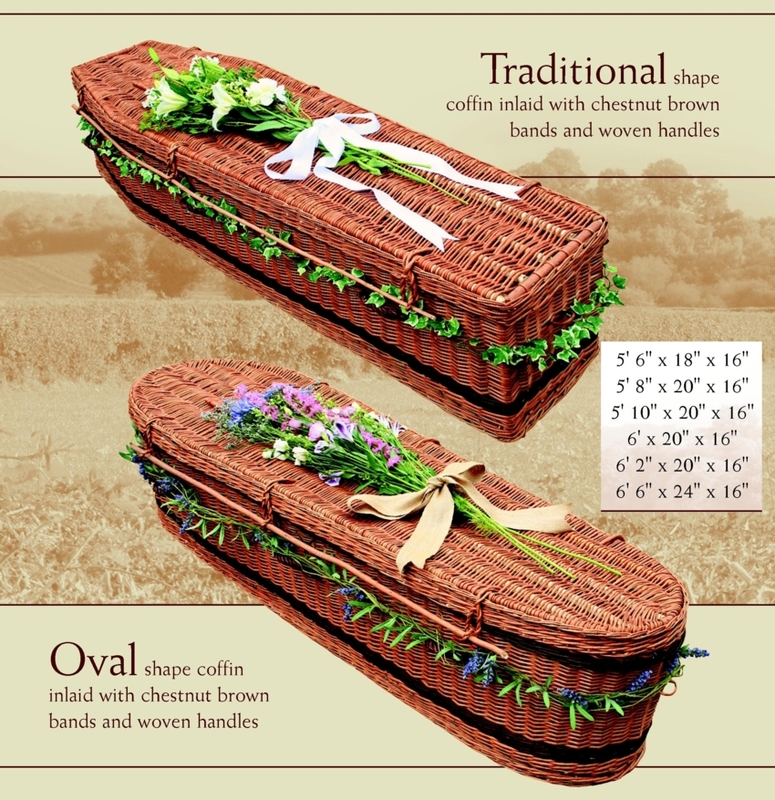 Planning permission is being sought for Ireland’s first natural burial ground, where the occupiers’ graves would form the foundation of a native Irish forest. Colin McAteer, founder of The Green Graveyard Company, has leased a 7.5-acre site at Woodbrook House in Wexford for the project. 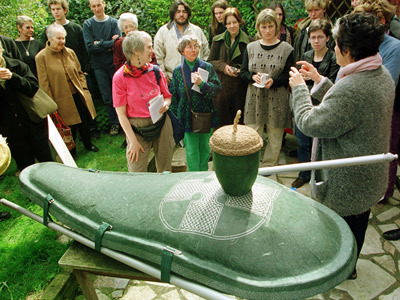 He believes a growing number of Irish people are interested in using their funeral as “a conservation tool”, and giving their burial ground a “second use and life”. Verona, NJ (PRWEB) January 19, 2010 -- Maryrest Cemetery in Mahwah, NJ, one of ten Catholic Cemeteries owned by the Archdiocese of Newark, NJ, has had its first interment in a new section of the cemetery dedicated entirely to Natural Burials / Green Funerals. It is believed that this is the first Archdiocesan cemetery in the state, perhaps in the country, that has an entire area reserved for the eco-friendly burial consumer. 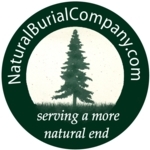 The Riverview Natural Burial Grounds at Sleepy Hollow Cemetery provides a landscape of unmatched natural beauty for those seeking a ¡§Green Burial¡¨ option for themselves or their loved ones. JAFFREY — Right now, it’s an empty 5.7-acre field on Davidson Road in Jaffrey. But members of the town’s Quaker Meeting hope that soon, they’ll have a 60-by 90-foot “green” burial ground in that field near the meetinghouse. 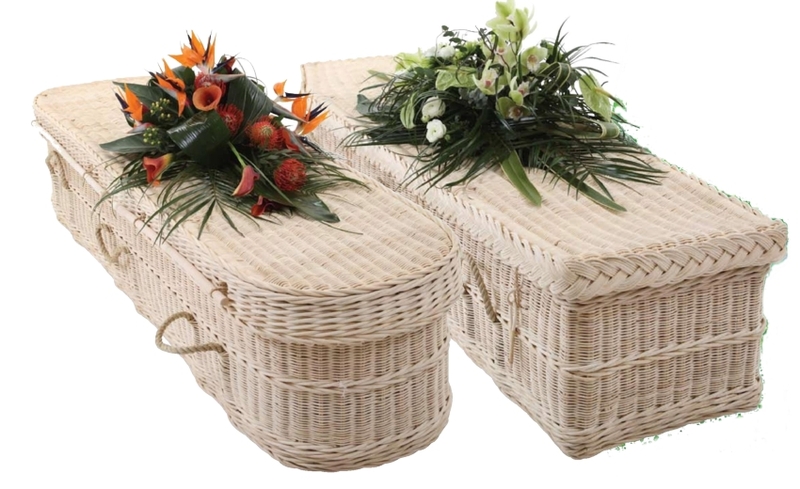 Pre-Paid Funeral Arrangements Becoming More Popular? Most people have a family doctor, a lawyer, an accountant, maybe even a financial planner and a personal trainer; not many have a family funeral director. 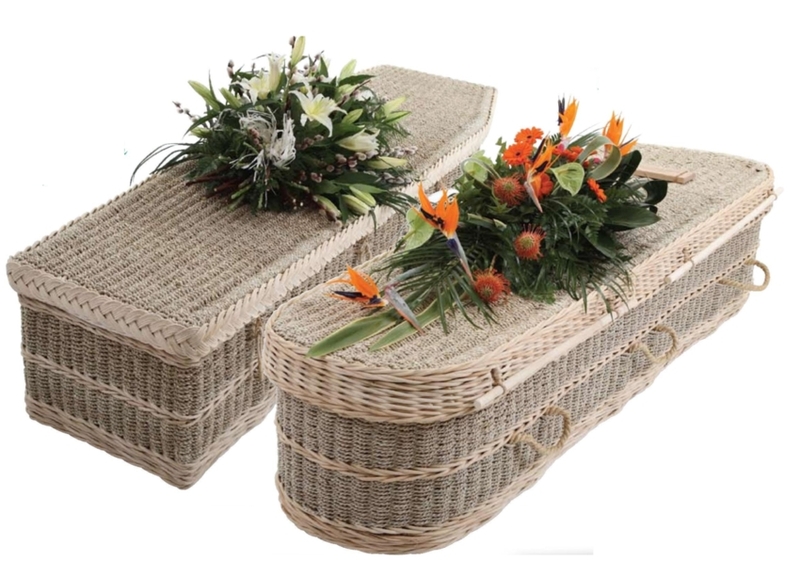 Sitting down with a funeral director can accomplish three goals, according to the American Association of Retired Persons Web site (AARP.org). Map out a funeral in advance down to the last detail; free the family from making funeral arrangements in a time of grief, and provide the option of beating inflation by paying for the funeral in advance. With 2 million deaths every year in the United States, according to the AARP ("Preplanning Your Funeral Arrangements"), and with funeral costs escalating at triple the rate of inflation, according to Funeral Help Program, the message from these and other consumer advocacy groups is — plan ahead.